We’re pleased to announce that Businessing has won another marketing/communications award. This time, the award comes from the Muse Creative Awards. The Businessing Magazine website received an Honorable Mention in the 2016 design competition. 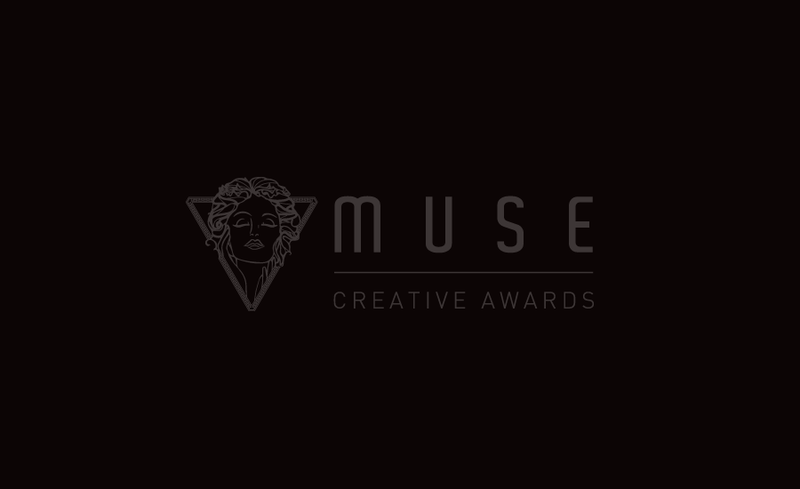 We are honored to receive such a prestigious award and want to thank the judges in the Muse Creative Awards competition for the recognition.